Arsenal are weighing up a move for Braga’s youth sensation Francisco Trincao, who is also courted by Juventus. Arsenal have been overly impressed by the performances of Braga wonderkid Francisco Trincao and are ready to rival Juventus in the pursuit of the 19-year-old attacker, as reported by Mirror. 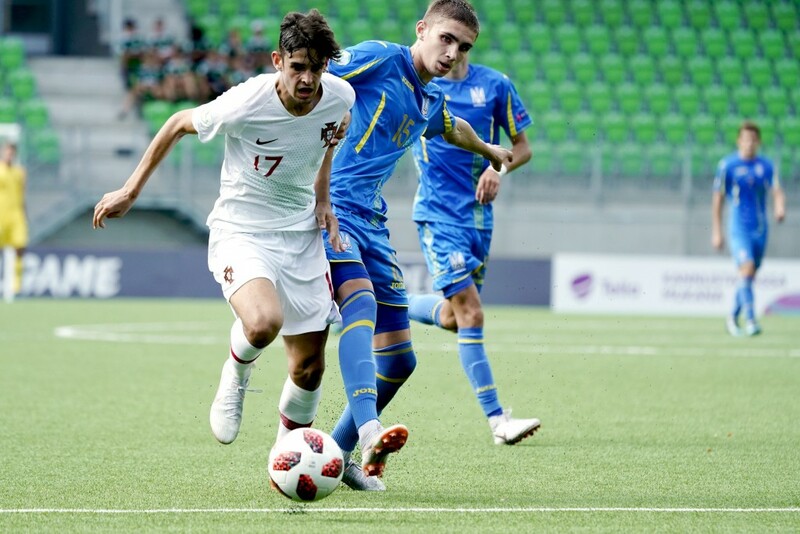 Trincao has been in sublime form in the Portuguese youth competitions for the last 18 months or so and a move could be in the offing, even though the Gunners have confirmed they are a little short on budget and will only sign players on loan this January. In fact, the North London giants sent scouts to watch over the young Portuguese and they are seemingly impressed with what they have seen, although Juventus is also believed to be circling around. Trincao will not, however, be considered anywhere near the first-team action as he’s yet to make a breakthrough into Braga’s first team, having only made his LIGA NOS debut earlier this year. That being said, the 19-year-old has shown tremendous potential during his time with the Braga B side, notably being involved in ten goals in 30 matches last season in the Ledman Liga Pro, which is the second tier of the Portuguese footballing division. Trincao is generally known for his nimble footwork and an excellent intuition that allows him to quickly read the situation in the final third. He also bags a box of trickery, which always becomes useful when probing the opposition. Although there is a stark difference between European top-flight football and Portuguese second tier, Trincao’s sublime control on the ball has left many defenders stranded over the course of the past 18 months. And the fact that the 19-year-old, aside from his excellent skill set, can also be productive in front of goal makes him one of the most unique youngsters in Europe. But, as mentioned earlier, the Braga starlet is not yet ready for first-team action and considering his lack of experience in top-flight football, it might wiser for Arsenal to scout him for a few more years before making a move. 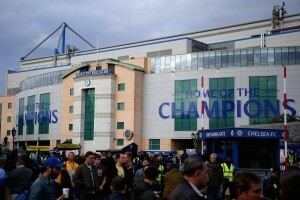 Alternatively, the Gunners could also try to sign the player and let him prosper in the English youth leagues, which will prove to be beneficial not just for the club but for the player as well, who will be presented with the opportunity to groom himself into a Premier League forward. However, securing the services of this highly talented forward will surely be difficult for Arsenal, especially with Juventus showing keen interest. It will be interesting to see what measures do the Gunners take in the coming days as they weigh a move for the 19-year-old.